THE TOP 10 OILS & WHY YOU NEED THEM — Essentially Me! So. Where on earth do you start with essential oils when there are SO many to choose from? 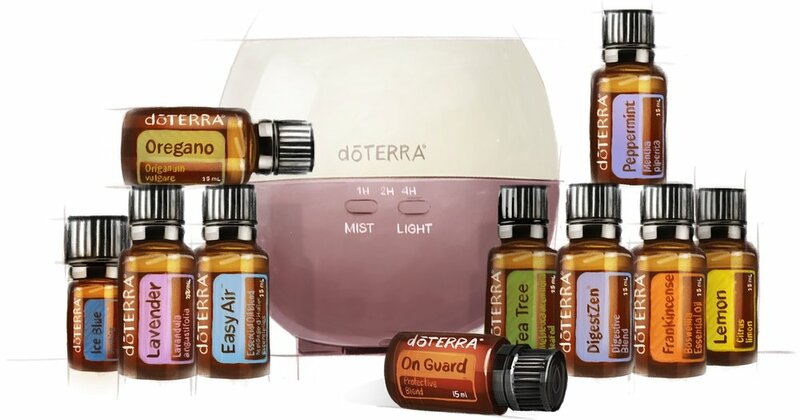 Don't worry, doTERRA has done all the hard work and complied the most versatile top ten oils called the HOME ESSENTIALS KIT (15ml bottles) or the FAMILY ESSENTIALS KIT (5ml bottles). They make a great foundation to kick start a natural lifestyle, reduce the toxic load and all that other stuff!. I have created this simple + sweet guide below so you can get to know doTERRA's top 10 essential oils and a FEW ways I like to use them. 90% of my 1,800 customers so far have stated with these oils and for the 10% who didn't, I can confidently say most fo them come back to me and say they wish they started with these! I personally think E.V.E.R.Y single home needs these oils! Think skin / emotions / cellular / balance / brain. If I was to only ever use one oil, Frankincense would be it! This is your go to oil for everything fungal, bacterial and out of balance and a super boost to your wellness. Think skin / cellular / wellness. // I have applied diluted carefully to planta warts or skin tags daily until they dropped off. True! // Make a rollerbottle with fractionated coconut oil and roll onto anything fungal, cracked heels, ringworm, persistent eczema and athlete's foot or nail rot. // I like to add 1 drop to my glass/stainless steel water bottle (naturally cleanses the body, aids in digestion is alkalising and detoxifying). This is not the same as squeezing lemon juice, so won't damage the enamel on your teeth and costs a whole lot less. This would have to be the most popular and gentle way to use your oils. The enrolment kits are the best value for money and best way to start with the oils as they give you a good range to start playing around with. Make sure the option “Wholesale Customer” is selected. Not Wellness Advocate unless you'd like to earn commissions and introduce others to doterra. Enter your personal information, including your Australian Business Number. If you don't have an ABN, that's okay, just leave it blank. Then choose one of the kits as your first product and the $35 membership fee will be waived. Renewal of your membership costs $25 after the first year, but you get a free bottle of peppermint when you renew, which is worth $25.50 wholesale - 'win win' I say!